As we age and the potential for challenges increases, there will be a need to have “The Talk.” This discussion, with your family and friends, details the anticipated outcomes in your own affairs, health and safety. This information will allow you to have an active role in shaping how you want to live your senior years. It is about being proactive, not reactive. Accommodation – how long can you remain independent in your own home or in a seniors’ residence? If you are still living at home, what would trigger a need for additional support or home care services? When do you feel is the right time to move to a seniors’ residence or long term care? Responsibility for maintenance around the house – is your family able to help you out or should you hire someone to cut the grass and shovel the walk? Finances – how much do you have in savings? Are family members willing, and able, to contribute to home-care, a retirement residence, or, if necessary, long-term care? Do you have insurance? Are you up-to-date on what is/isn’t covered? Health and wellness – In the event of life-saving measures, what medical interventions does you want in place? Do you want specific time-lines attached to them? Is a Do Not Resuscitate (DNR) in place? A DNR Form is a request not to have any CPR administered to restore cardiac or respiratory functions. To which extent are life support measures to be in place? Discontinued? Who has been designated as the Power of Attorney (POA) in the event you are unable direct your care or have life support measures discontinued? A Power of Attorney kit can help you to identify your wishes for your personal care and your care of property. A POA provides a person, designated by you, with the capacity to make health care decisions, on your behalf, should you become mentally incapable of doing so, yourself. Would hospice be an option? It is important to share this information with a primary health care provider. Having these discussions with your adult children or caregiver, enables you to have an open dialogue about how they can support your wishes while being realistic as to what capacity they are capable of offering in terms of support. No one likes to use the word ‘burden’ or be fraught with anxiety in a crisis situation. “The Talk” enables any involved family members to acquire an understanding of how your thoughts led to your decisions. For you, it provides a sense of comfort in knowing that your family will be equipped to deliver on your wishes. It is a collective understanding of the roles and responsibilities in seeing a plan through. 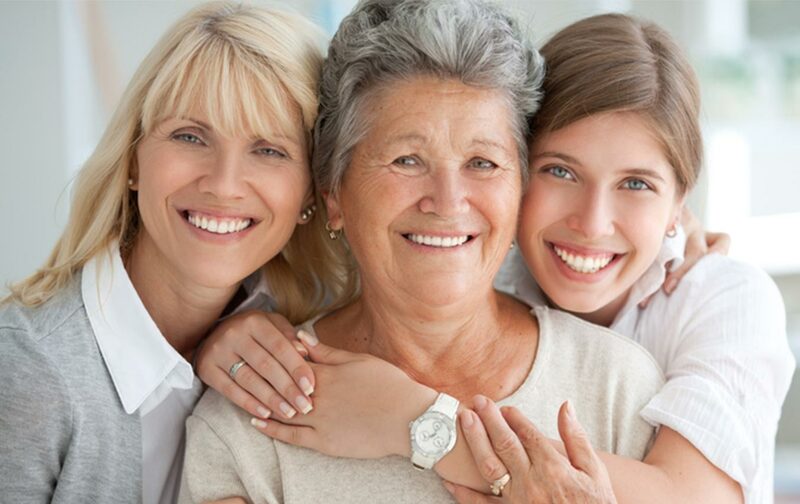 We provide home care solutions that are personalized to meet the specific needs of your loved ones, created under the guidance of a dedicated care professional. Our care plans outline all the details of care or assistance required. Contact a Client Service Representative at 1-877-289-3997 to book your free consultation.